I am a lover of DIY, and this project today is legit DIY status. I am so giddy with this, I got to break out my power tools, paint, and my hammer. That is a happy day for me, this all about my new and improved fireplace. 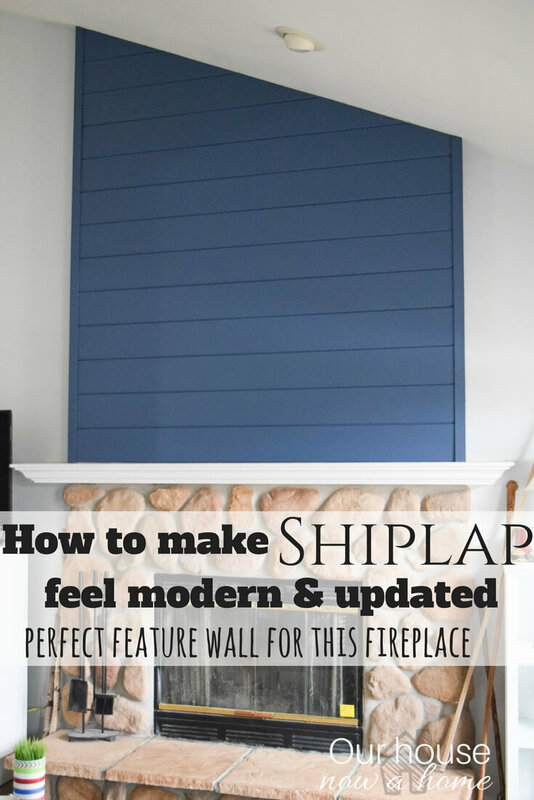 I am sharing How to create a fireplace wood feature wall – A modern Shiplap style. Holy Shiplap! Truth be told, I am not too into the country/farmhouse style for my home. I like a little rustic and nature infusion, but not so much the distinct farmhouse style. It does not mesh with the rest of my home, but guys…. 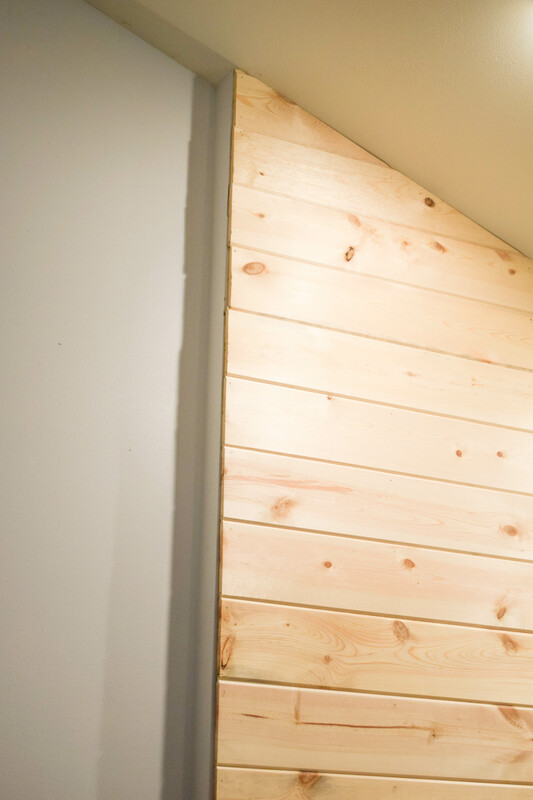 the coziness of a wood planked wall is not lost on me. I have wanted to add some wood details to my home for a while, adding the “bones” that my home is lacking. It is a standard, builder grade, home from the late 90’s that has zero character. Which, does not fit with my family. We are loud, chaotic, colorful and full of character. 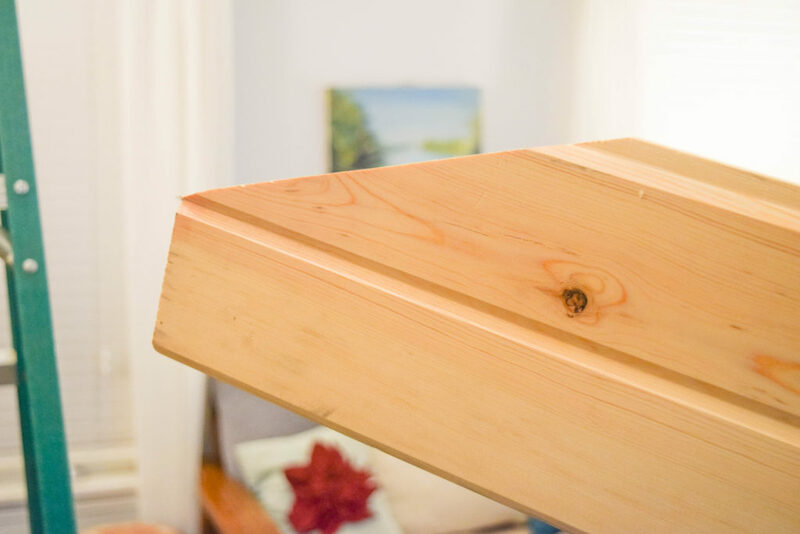 I have been adding these things into my home with the decorations and furniture, but adding the finer details like woodwork is the frosting on a lovely cake. Here is what I was working with, a pretty stone fireplace that is the star of this living room. An awkwardly tall and vaulted ceiling, but so much potential. This is how my home looked last summer, I will be updating with a spring home tour later on this month! So the pretty and styles after of this lovely endeavor is being put on hold for a smidge. 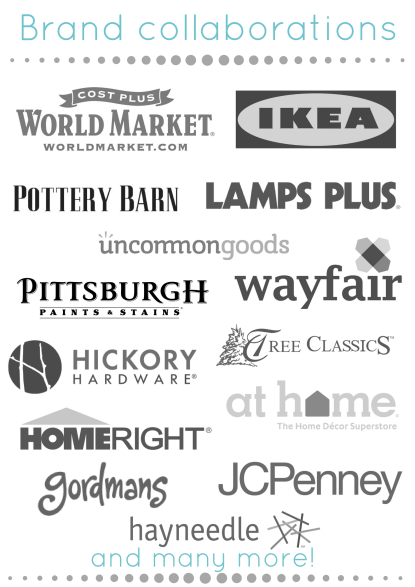 Here is what I needed to make this shiplap happen. 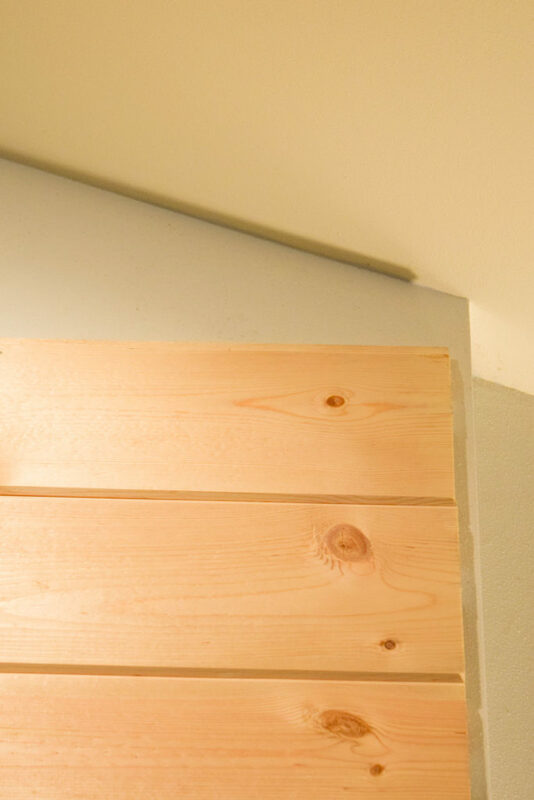 I have plans to streamline this look, I adore the country-fied approach to wood planks on the wall. But I need it to fit in with my home, which is not even a tiny bit country. I plan to do this in a few ways, which I will explain as I go along with this. 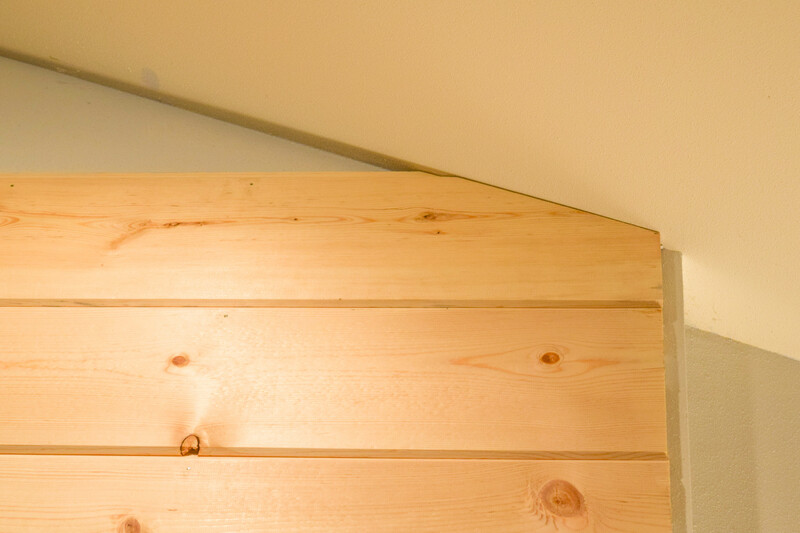 I chose to use pre cut and beveled pine boards. 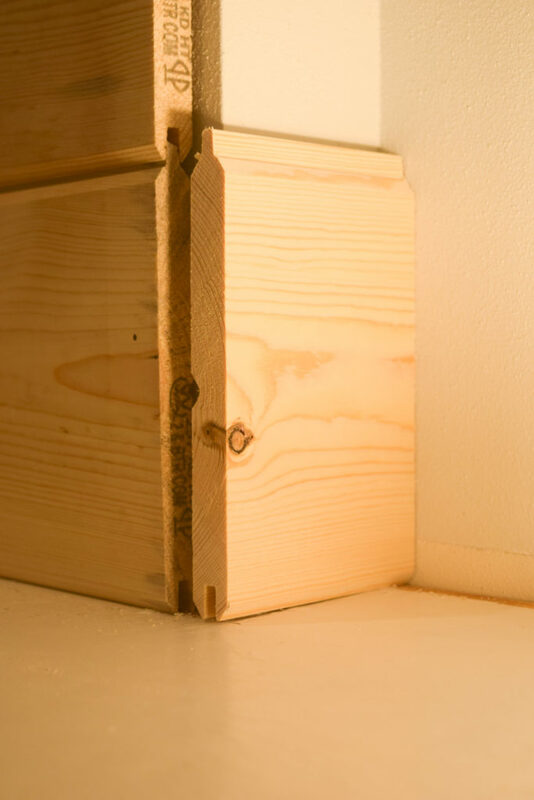 This makes it similar to a wood floor, they lock into place with the other boards. The boards are 6ft long and 7 ft wide. Here is where things get a little wonky, it is not DIY without a little problem. 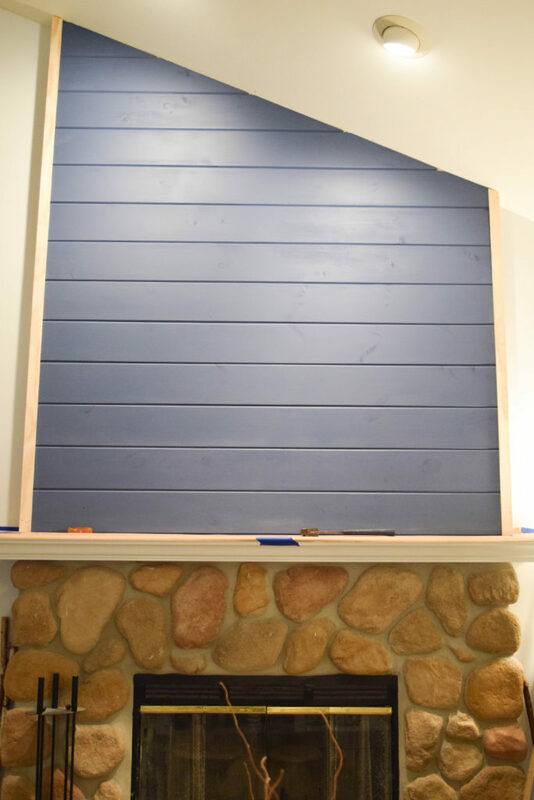 This wall above the fireplace mantel is just under 6.5 feet wide. So I had two options at the home improvement store, get these pre-cut 6 ft boards, go bigger with the next size up (which was 10ft) or get different boards. I came up with a solution on the fly, I added a border trim piece to the edge, so the tiny bit of extra on each side will be hidden by placing small 2 inch wide boards on the corners. Crisis averted, lets not talk about the crisis that is 3 young kids in a home improvement store while their parents measure and discuss the options. That is a hot mess people. 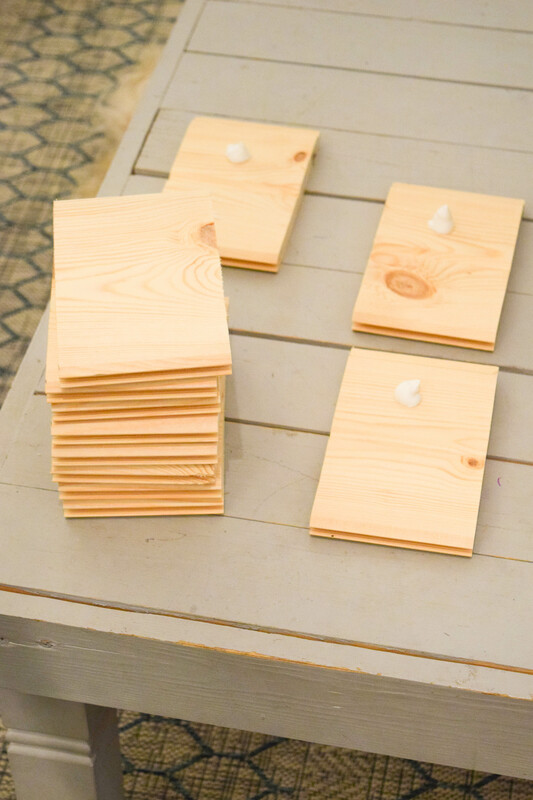 The first step for me is really simple, place use a ton of wood glue and smear it all over the back of the wood planks. 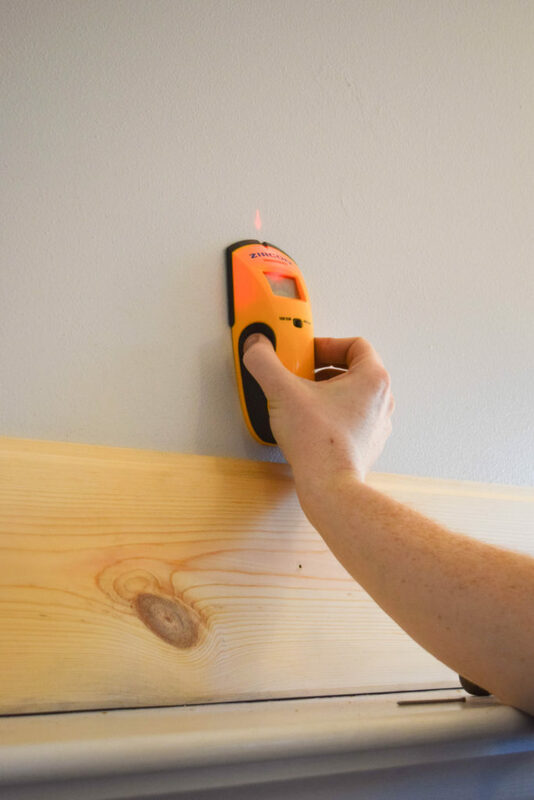 Use a stud finder to find the 2×4 behind the wall. 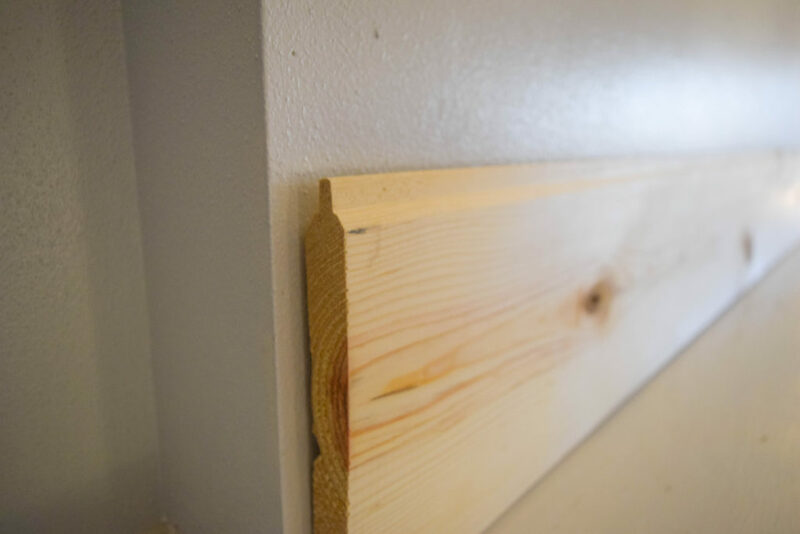 This is important so that the planks do not fall off of the wall. 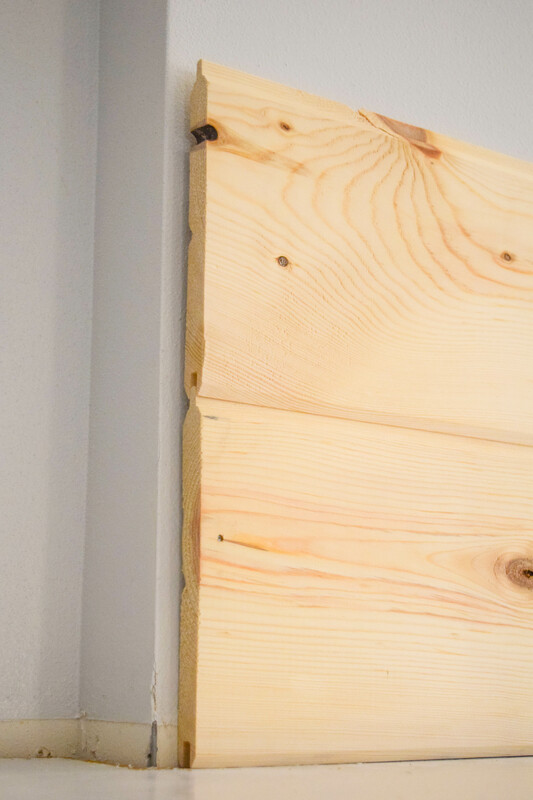 Nailing the boards to the studs allows the boards to be as safe and snug as possible on the wall. Even with wood glue I put about 5 nails or so into the wall. Found my stud, hey-oh! 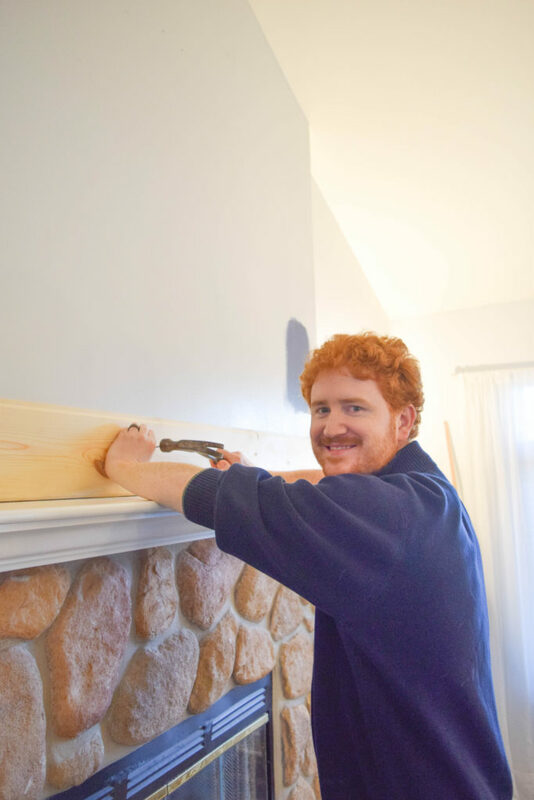 Dale did most of the hard labor for this project because of how tall our fireplace is. The extra height of his 6ft 2 inches to my 5 feet 4 inches made the world of difference. Success one board down, about 10 to go! As you can see there is a tiny edge that the boards did not cover. This is where the corner trim piece will do. I did not want to purchase the longer boards and have such a large excess of wood. Here is how they look into place. I put glue on the back, then shimmied these into each end. Dale used his hammer to bang the top one into the bottom one. Then nailed them into place for extra security. We have somehow misplaced a few leveler tools, but we never loose our phones. We have this nifty app to check if things are level. 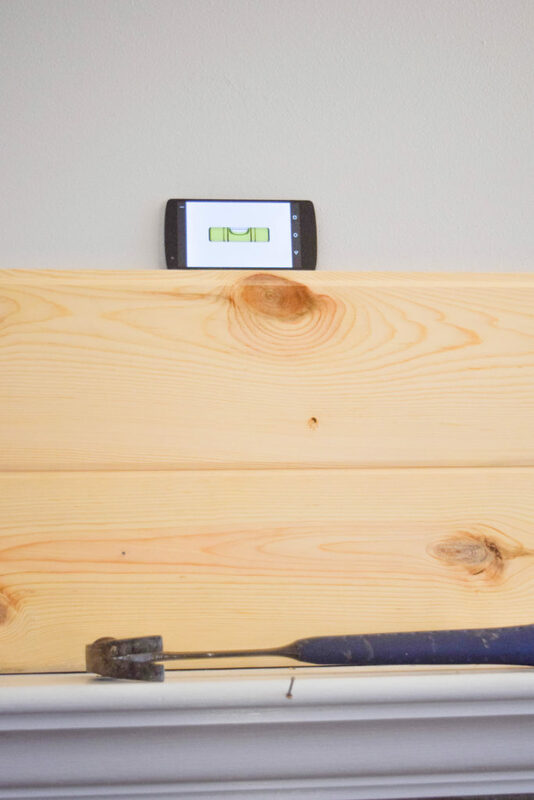 This might be how millennials DIY things, with apps! The rest of the process went really quick, not having to make any cuts really made this go fast. The top is where things got fun. We have a vaulted ceiling, that is angled as well. So the last few boards had to be angle cut to line up with the ceiling. Dale measured the space from the side and then figured out the angle projection. He did some math, E=MC something, to find side A calculate side B with the square root of…. I am horrible at math. But Dale is the smart person in this house and used a piece of paper, lining it up with the edge of the boards. Then squished it into the ceiling to make the edge, pulled it away and folded it to the angle. Then he used the miter saw, placing the angled paper onto the saw and determining the angle. He overshot slightly so that he could bring it back in and adjust it when needed. The paper trick was needed because we do not have a protractor, our kids are not to that yet in school and we only have the tools like that if our kids need them in school. Although, we should have just used an app, duh! Here is the angled board. Perfect fit! Actually this took a few more tries of having it almost fit, but we had to shave off to get it perfect. It is always better to leave a little extra to take off, then try to add a portion after the fact. Here it is! All done, well the front portion is. 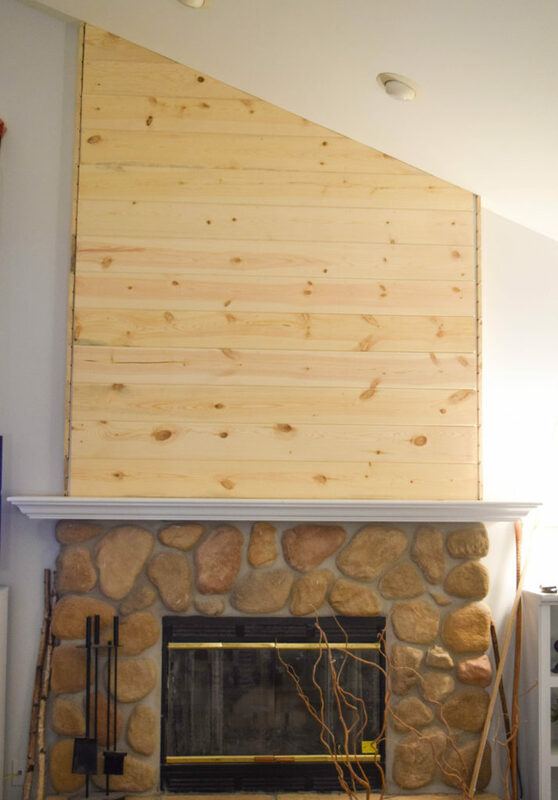 This fireplace wall is a tiny bit popped out from the wall. So I had to cut a bajillion mini wood boards. Having them come to just the same spot in front of the fireplace as the front wood planks do. 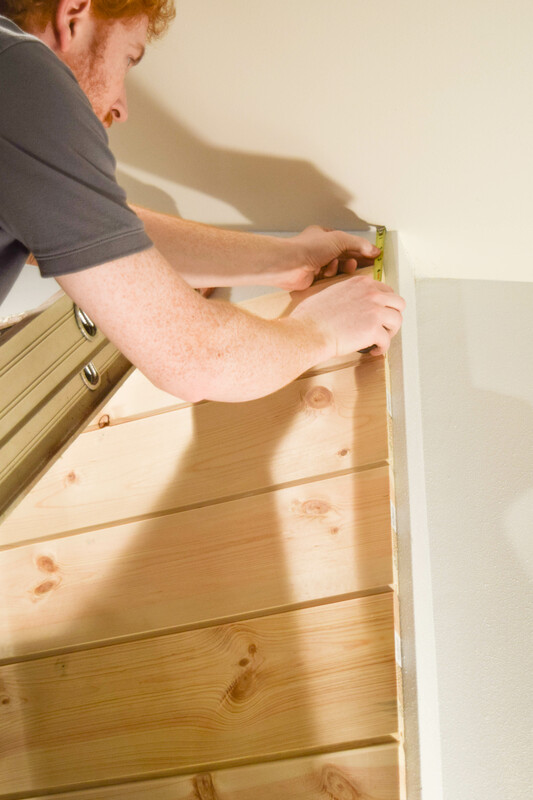 This will allow the framed corner rest on the front of the wood planks and wrap around to the side. Eeek, this is when I got excited. I love all of the straight lines of the boards. 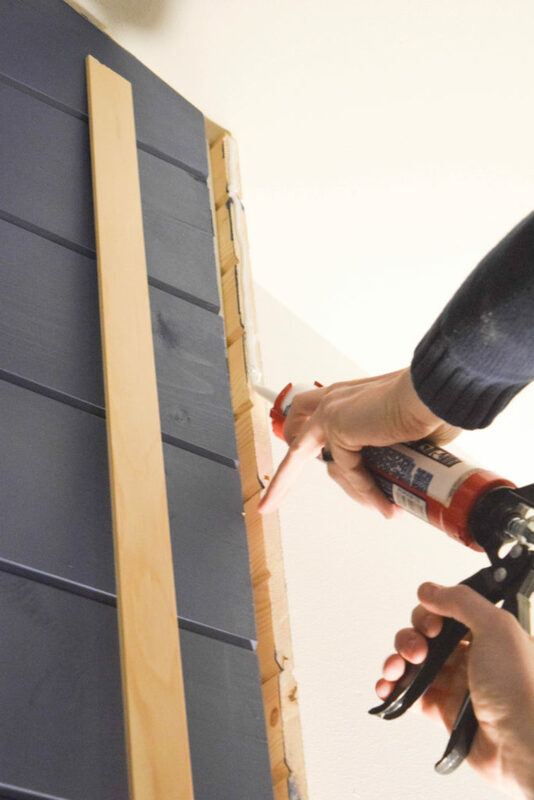 This is part of the way to make this shiplap feel more contemporary. The other way is to paint the wood. I am going with a navy blue. My home is so light, which I adore. 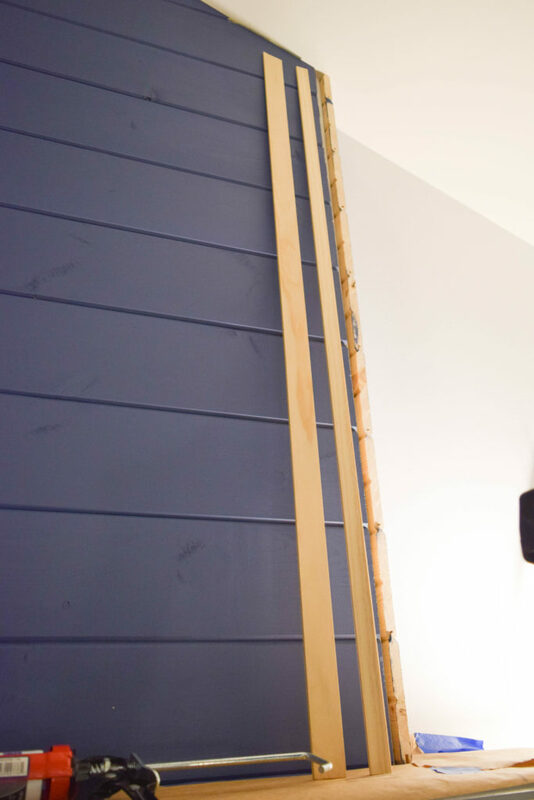 However, it is nice to have a grounding and dark color like this gorgeous navy to off set all of the light and bright. Starting in the small crevice between each plank and go in long strokes from one side to the other. My preference for this is to get rid of most of the wood detail. Like I mentioned, this is a modern take on the classic wood planked wall. Getting rid of a lot of the wood grains helps this feel polished. So two thick coats of paint was what did the trick to get the look I was going for. Once it dried it is time to add the frame. This is so close to being done! I purchased one 2 inch wide board and one 1 inche board that are about .5 inches deep. This is just enough to cover up the sides that are open but not make it feel bulky. I wanted that streamlined look. 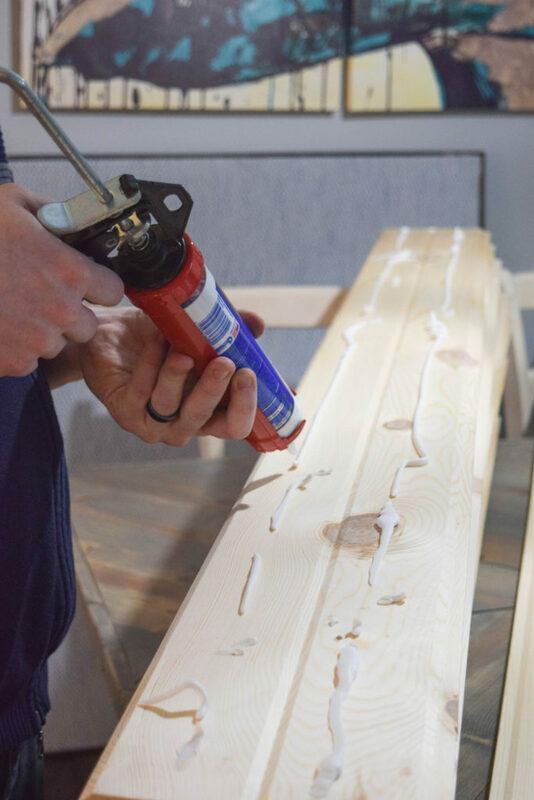 Put wood glue on the boards. Then push them together. This process to have it line up perfectly needs a steady hand. What we did was Dale nailed the top of these boards, amking sure they line up. Then while I am holding the bottom of them perfectly together he went down nailing the rest. It was a process, but so worth it! I did not make these corners with a 45 degree edge, they are flush against each other. If you are doing this and do not make them flush you can use a little wood filler. Put the filler in the place the boards are not flush, then once dry sand it down slightly. After that it should be seamless. I liked the top of the fireplace not having a border, just the sides. Here is it! 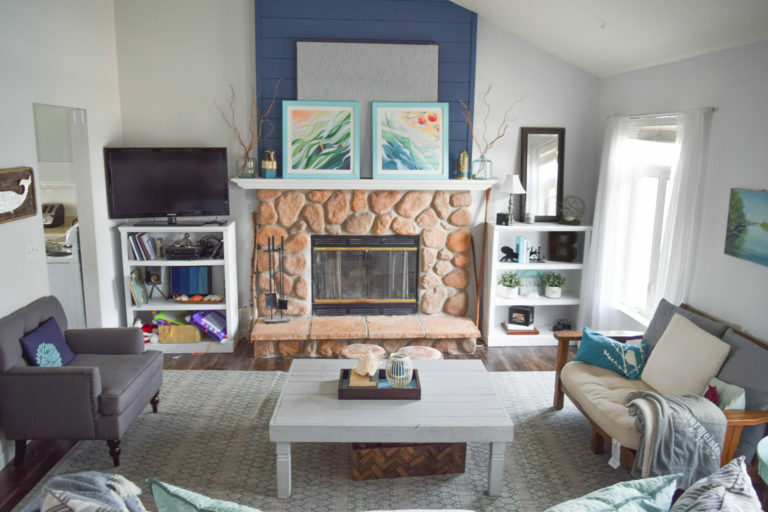 My Joanna Gaines, Fixer Upper style shiplap, with a coastal and modern edge to it! This color has me all googly eyed! I will never quit my love of turquoise, but I might have a crush on the pretty navy. Nothing serious, just an emotional affair at the moment. I still go home to turquoise at night. The streamlined look to the boards with minimal wood grain is what really takes this classic style into a modern feel. I am so excited to have this in my home! 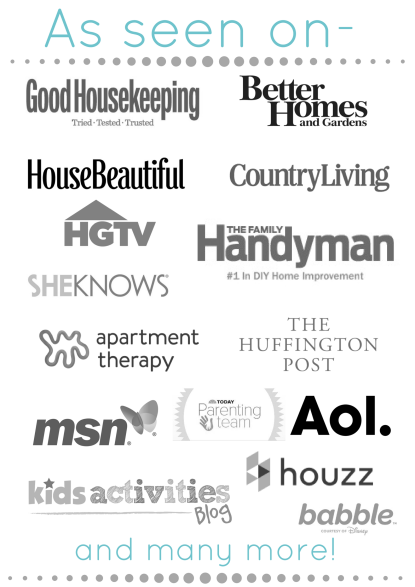 Also, getting busy with DIY projects has been a long time coming. 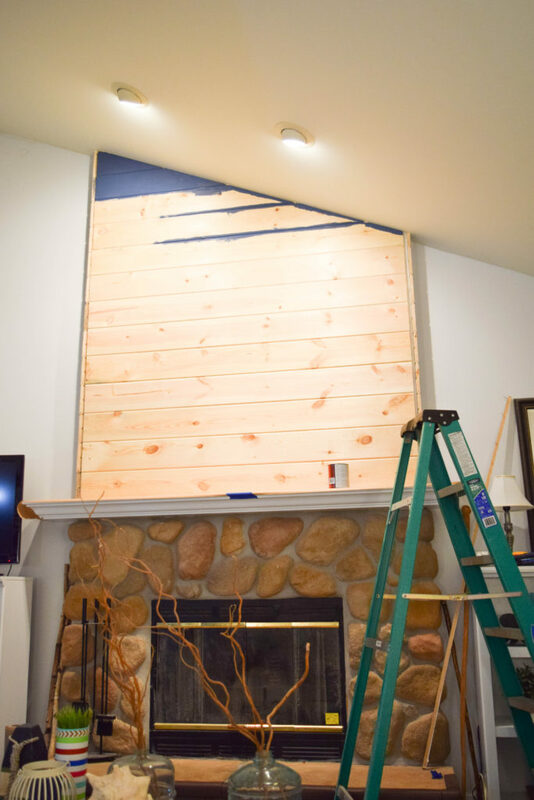 I hope this How to create a fireplace wood feature wall – A modern Shiplap style was helpful! I will be revealing the new complete look, with new art for this in a few weeks when I take part in a fireplace mantel challenge. 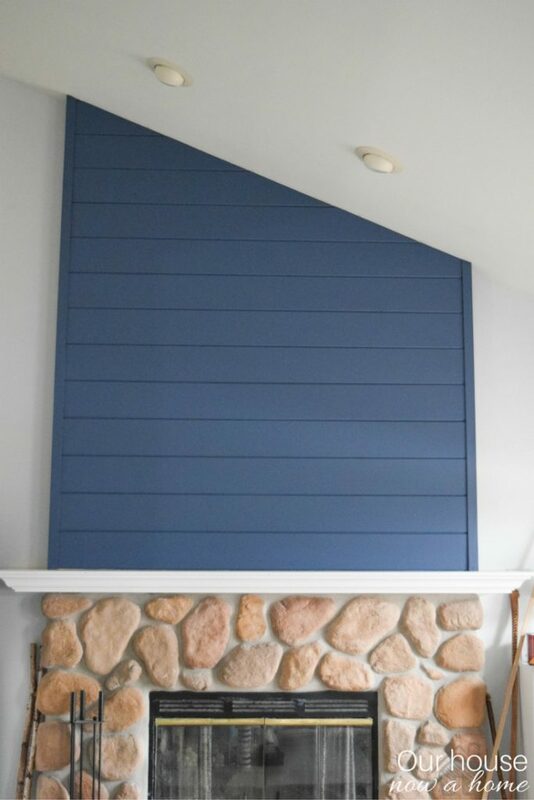 For now, I get to make eyes at this beauty in navy blue and =day dream about my next project into adding wood work to my home. I will be surgically adding the “bones” into my home. 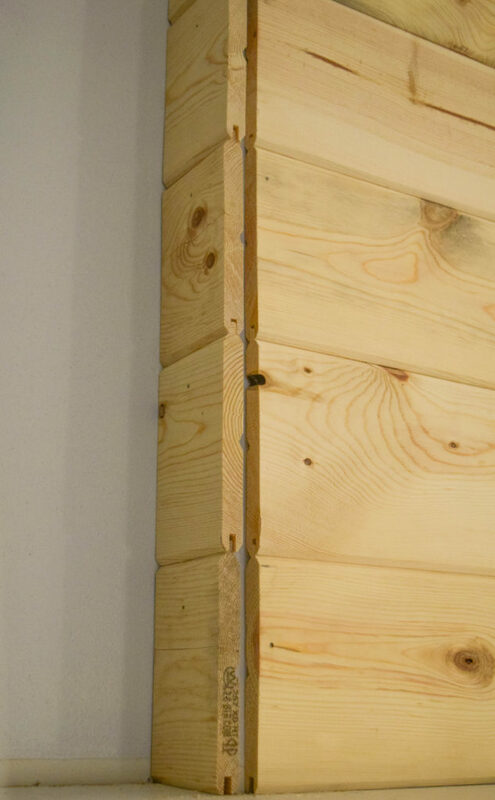 We put shiplap on two of our walls and let them age naturally. We get tons of compliments. 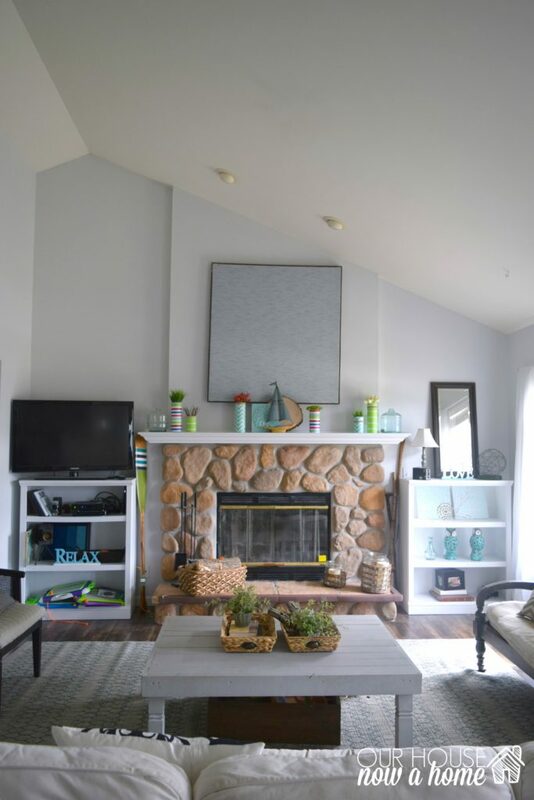 Really love this updated version of your fireplace. Love the rock. This looks really clean and fresh. WOW! That came out great. 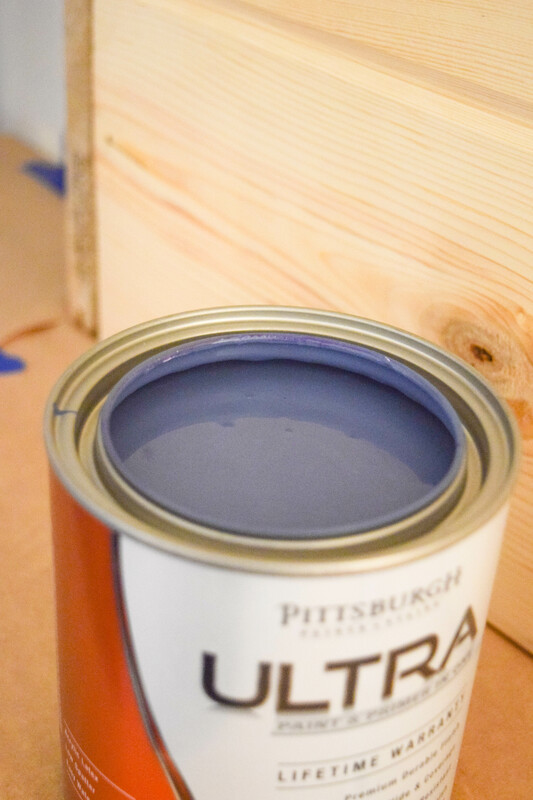 I am totally in love with the color you chose for your wood feature, too! So pretty. It came out really nice. The color is beautiful. Great job! Your husband is so cute! The ship lap looks great above the fireplace. He did an amazing job. I also like the photo of your daughter pink bedroom, in the popular posts section. Oh I love the color that you painted the wood!!!! What a great project to add some pop to the wall! Wow, this is awesome. Can you and your hubby come build me a porch with a ramp so I can get into and out of my house? This looks amazing. You did a great job! Thanks for the inspiration. 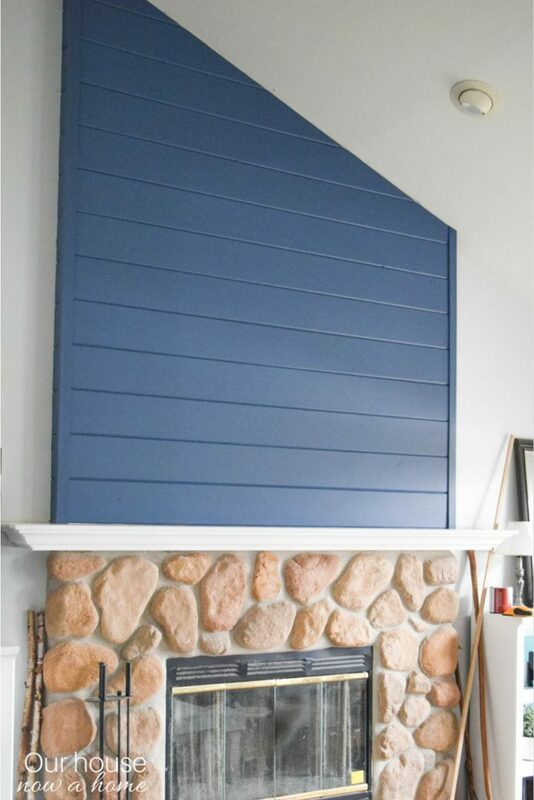 The blue really makes the fireplace stand out now! 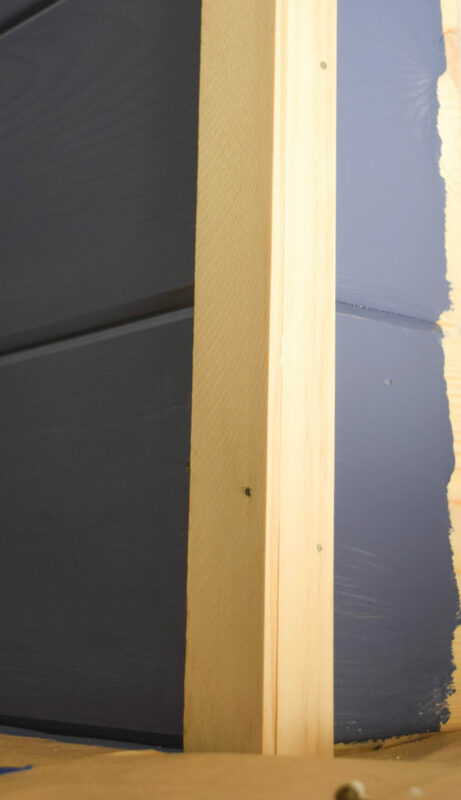 I am loving the shiplap – I always see it in white but adding color really makes a difference. 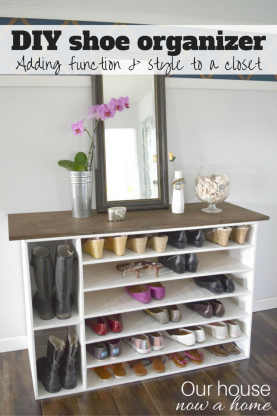 What a great post and I love the step by step process. 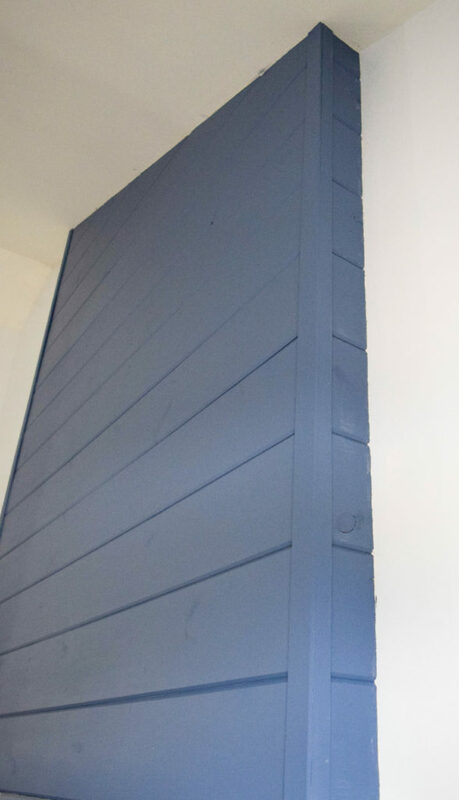 I could do this with all your information and I adore shiplap work. Thanks for sharing. Your hubby is a cutie!! This looks amazing! I love the wood above the fireplace idea. I would love to try this in our house. That came out really nice and I like that it is fairly easy to do. I love the color blue that you picked out. This is absolutely gorgeous. It makes me wish we had a fireplace so I can do this. Great job!! This turned out so pretty. I really like that beautiful blue color that you all chose for it. Wow. 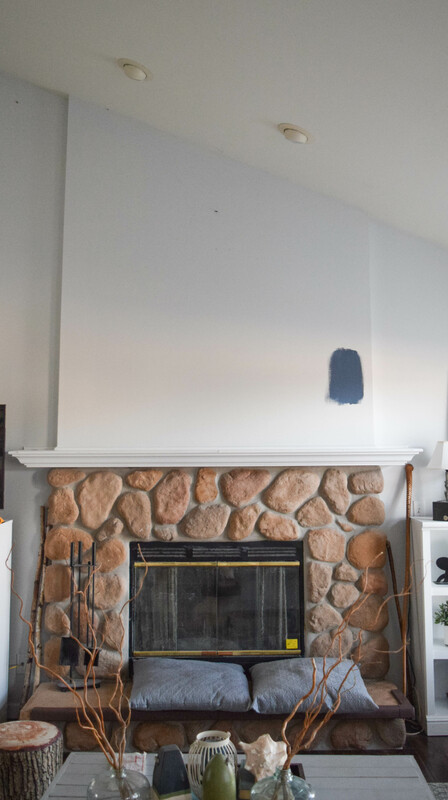 You guys did a great job sprucing up that wall over your fireplace. I love the color you chose. It really made an impact! This is beautiful. You did a great job! I absolutely love the color. I can’t wait to have my own house. Okay, that is absolutely gorgeous – and I love the color. 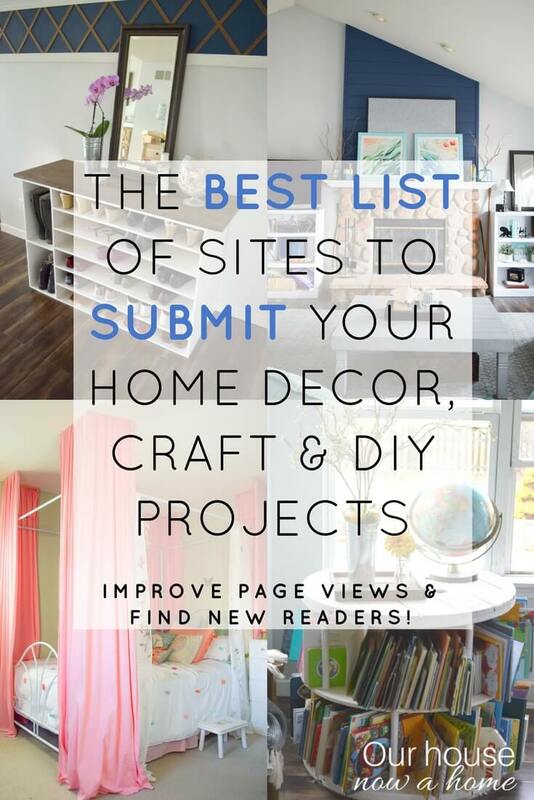 You come up with the most creative ideas for decorating! This looks like an incredible amount of work. But I think it does look amazing. I am sure you must be pretty proud of the finished product. Such a beautiful fireplace!!!! Stunning! I love the finished look! That color is really nice, too. Now I just need a fireplace. It turned out really well. our fireplace is in our kitchen but I would love to Jazz it up a bit. Ohhh I just love how it turned it out! What a cool focal point in the room it is! That looks nice and carefully made. 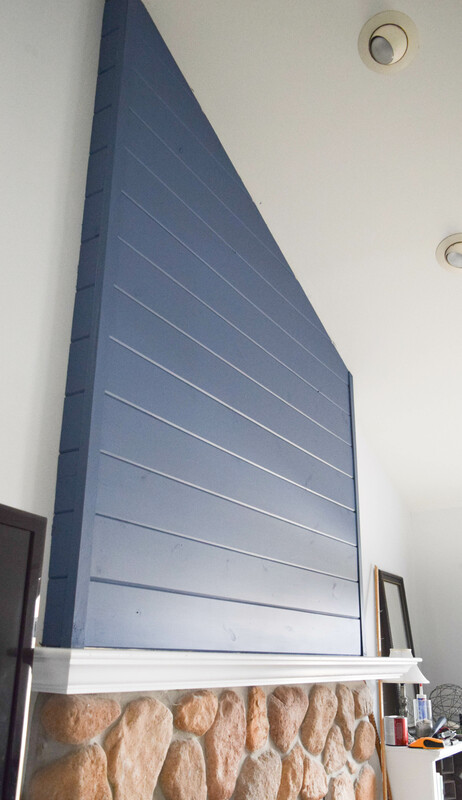 Is that cheaper that buying a whole panel and just cut it out? We’re planning to add an electric fireplace and totally re-do that whole side of the wall. Still not decided on the design but yours is a nice idea. This look so amazing. You did a good job!! Emily, you and Dale did a fantastic job! 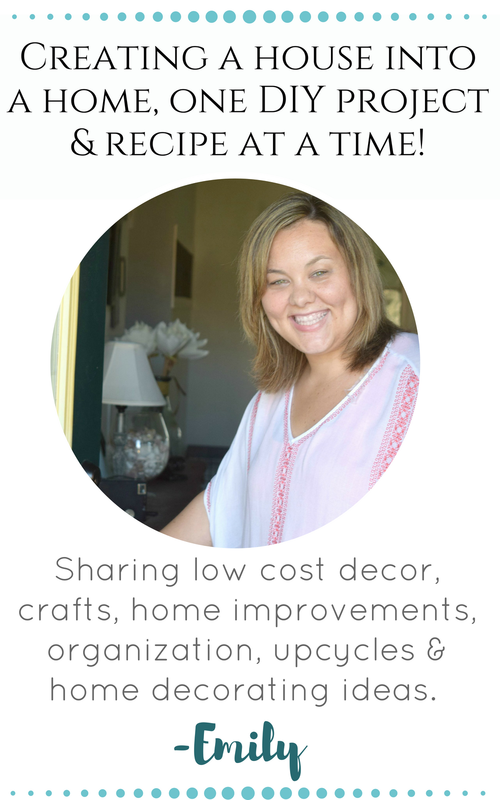 I do love the color…it does make it less farmhousey and definitely more coastal…your style. Thanks for all great photos which made the project very understandable…a picture is worth a thousand words for sure. Wow this came out great!! 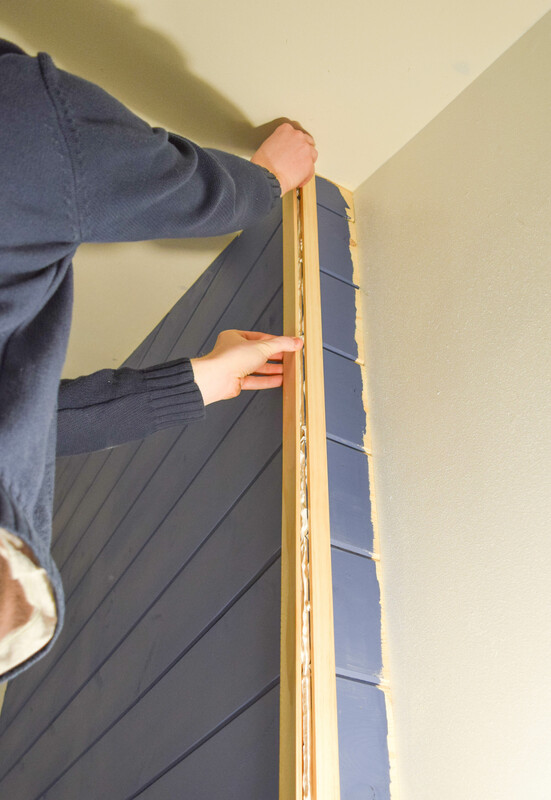 What an awesome DIY project – the before and after is so cool! I love the pop of navy, it’s so pretty! Great job!! This turned out beautiful! I love the paint color too! Wow!!! Ooooo I love love love this!!! I’m with you on the “non-farmhouse” bandwagon. I love the interest that shiplap has but I’m not going all country in my home 🙂 I’m more of a modern girl. I love the color of this!! It’s so rich and beautiful! I actually just did a modern shiplap look in my home too (and I just posted about it so yay for the modern trend). This looks amazing I can’t wait to see how you decorate it. 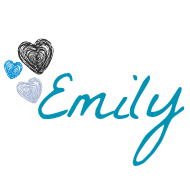 This is amazing Emily! What a beautiful feature wall! This turned out so amazing. 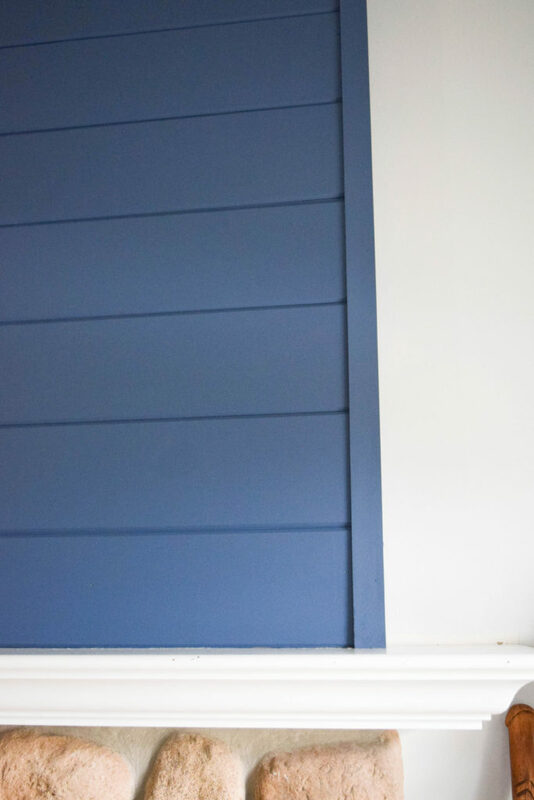 Loving the dark take on shiplap…it definitely adds character to your home. Beautiful! 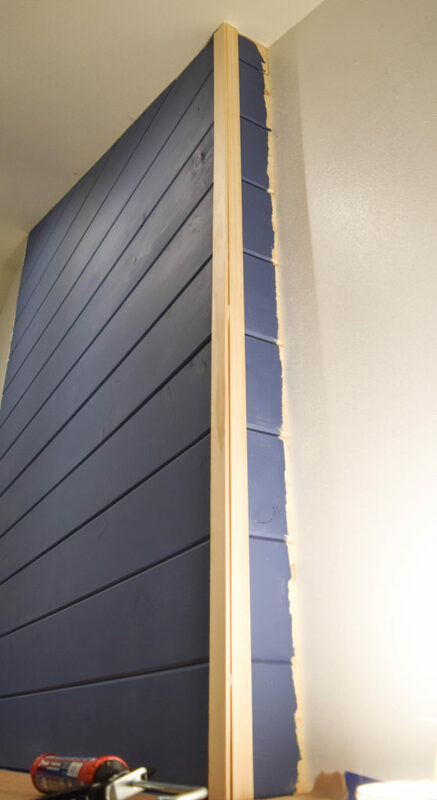 Oh I love the blue shiplap wall–it looks terrific! It brings such a nice dimension to the fireplace! Awesome color choice and great job! I have not seen such a unique mantel before. Amazing good job! I love how it has been 🙂 the navy blue color gives a very special touch to the rest of objects. What is the exact paint color and company did you use for the ship lap? Came out great! My major concern was usin nails. Is your fireplace real? I wouldn’t want to nail boards and break into the fireplace chamber. Please let me know your thoughts.